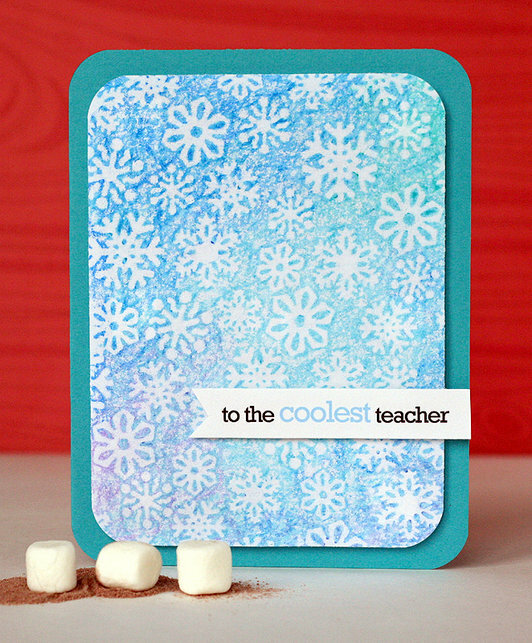 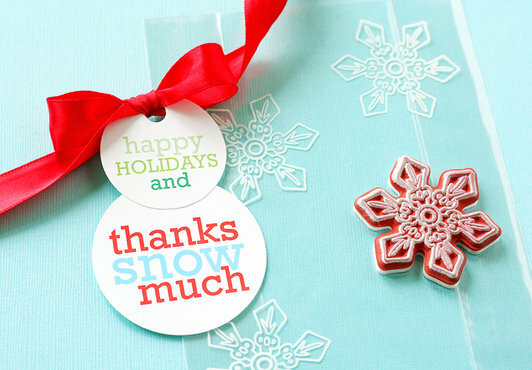 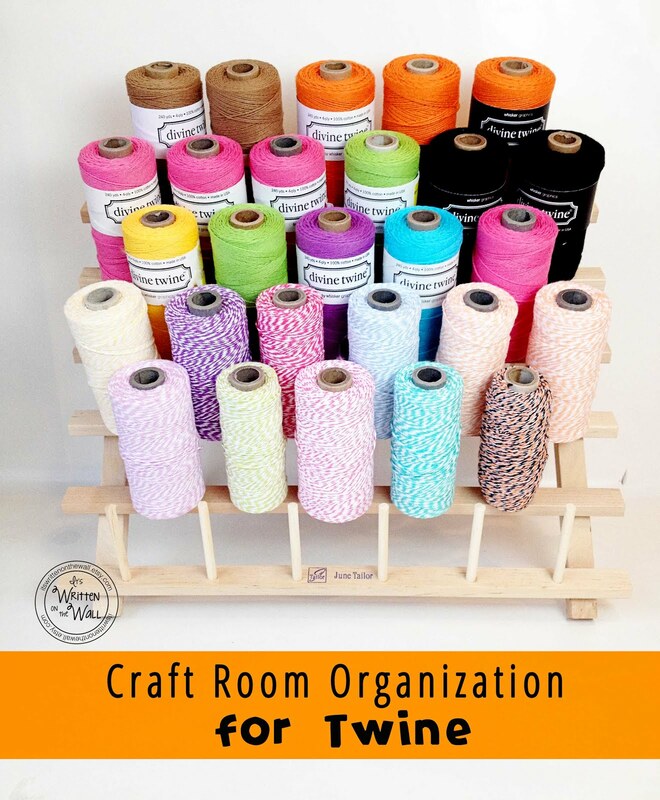 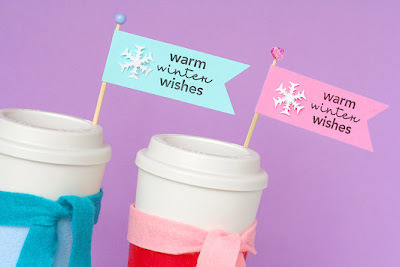 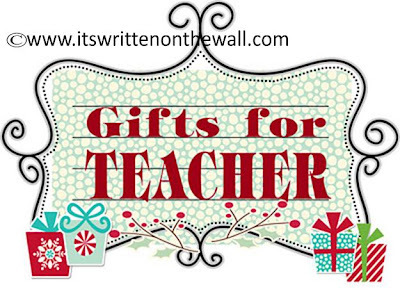 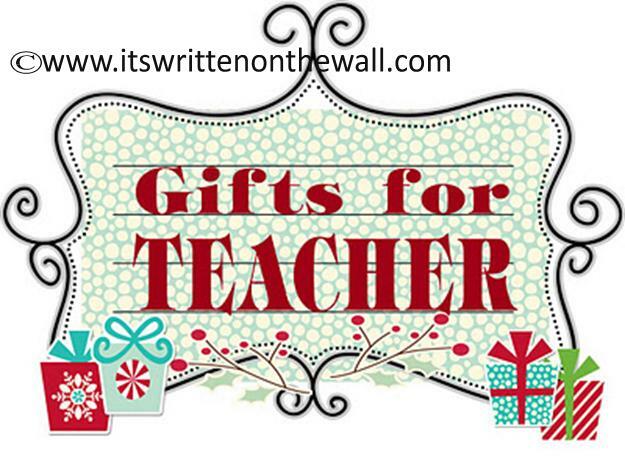 It's Written on the Wall: More Cute Christmas Gifts for Teacher (DIY)--Easy and Last Minute! 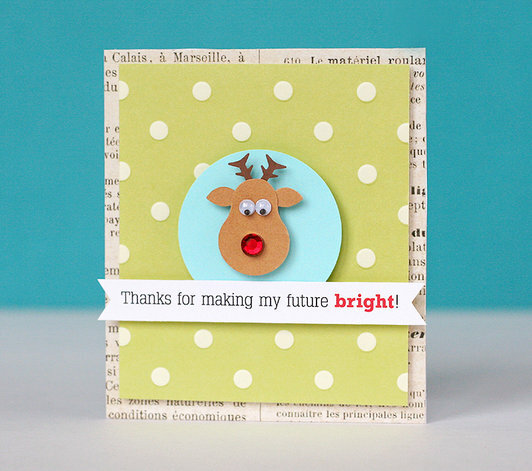 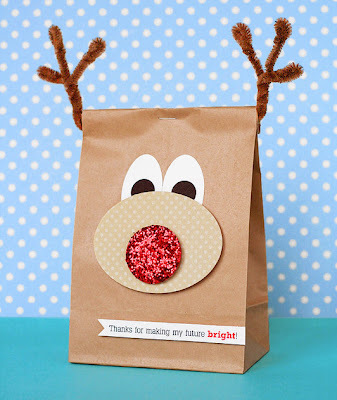 More Cute Christmas Gifts for Teacher (DIY)--Easy and Last Minute! 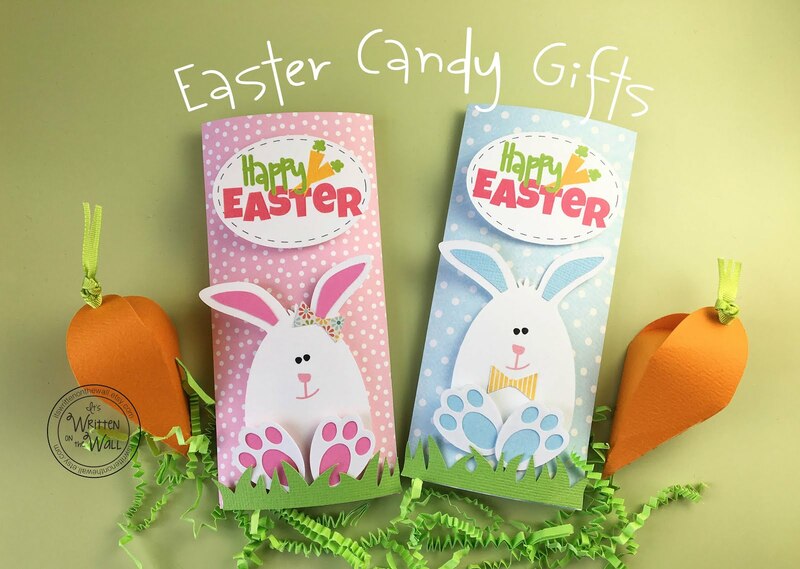 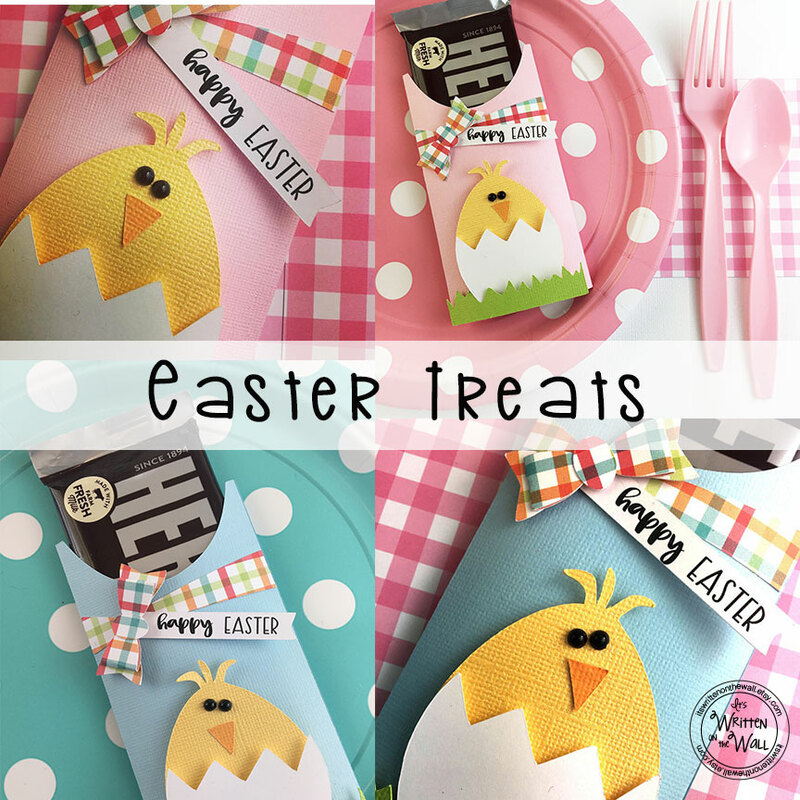 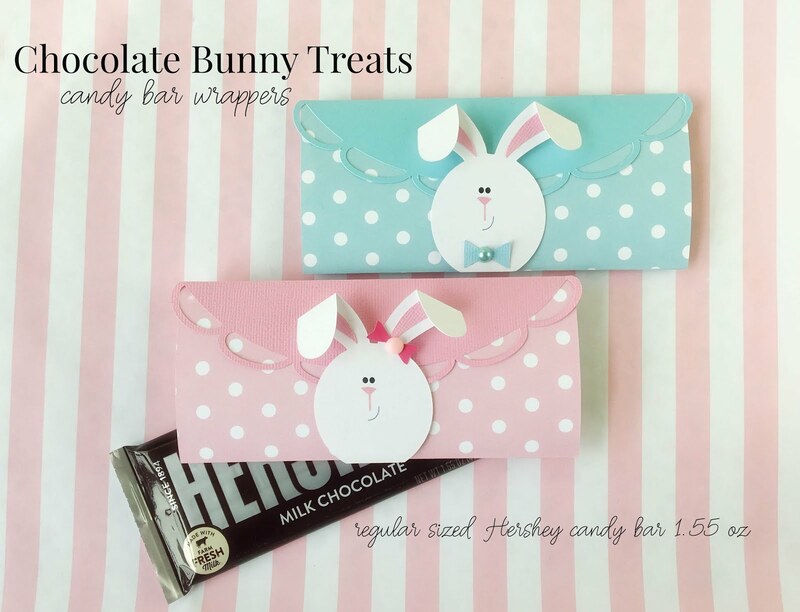 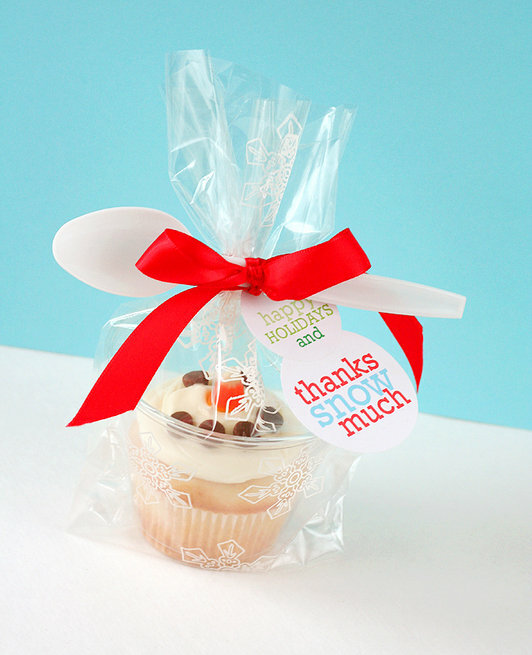 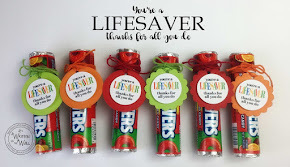 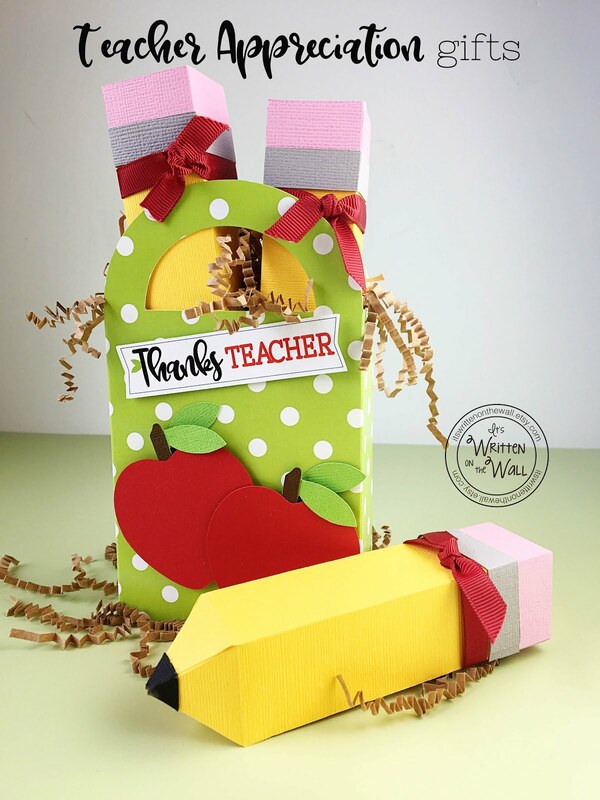 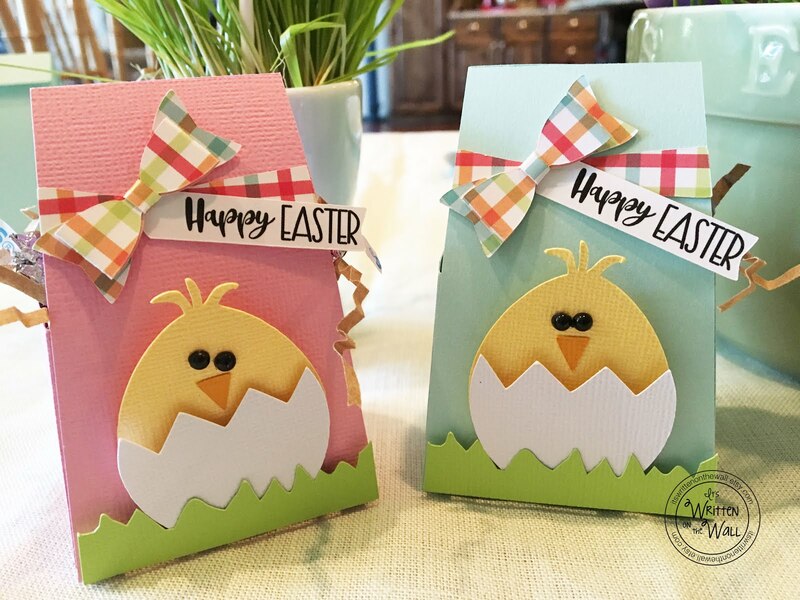 Here are some cute packaging ideas for the gifts you've gotten for your children's Teacher. 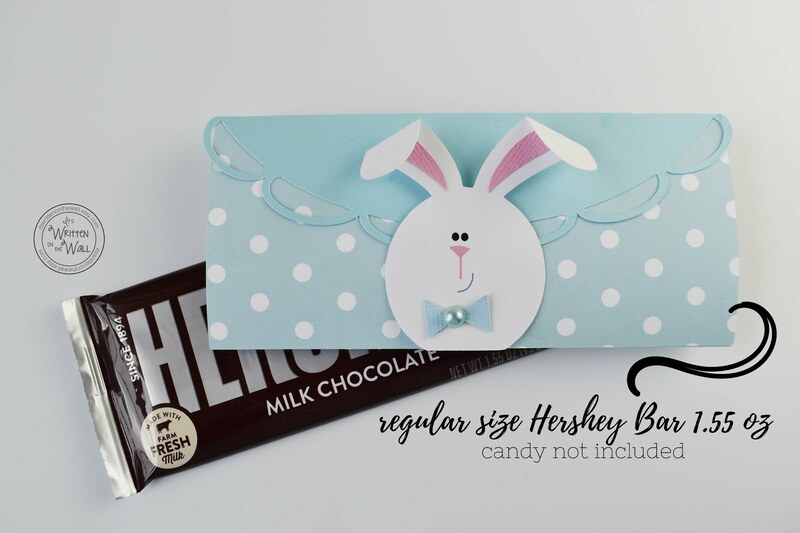 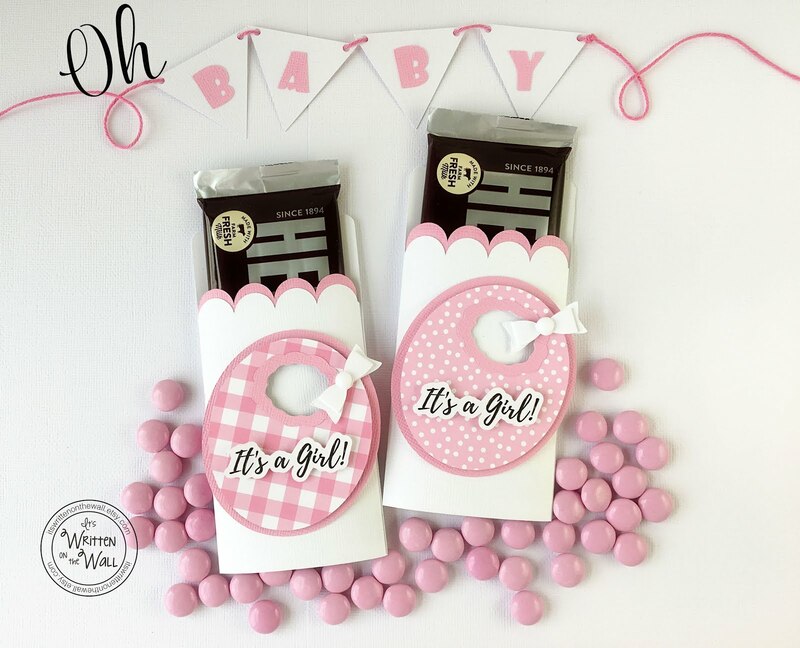 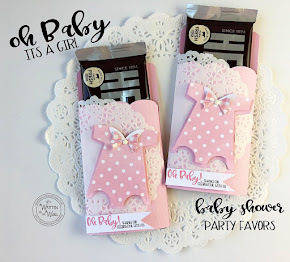 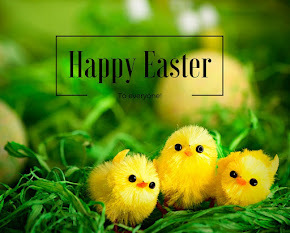 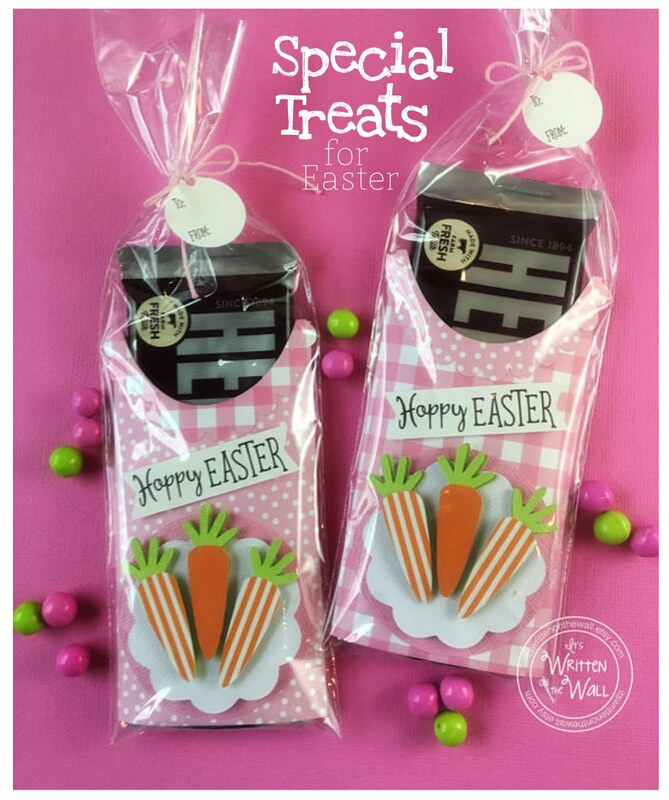 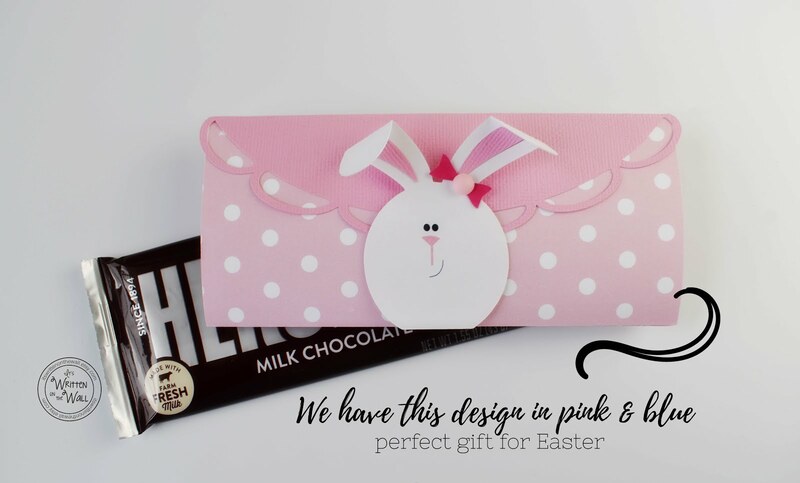 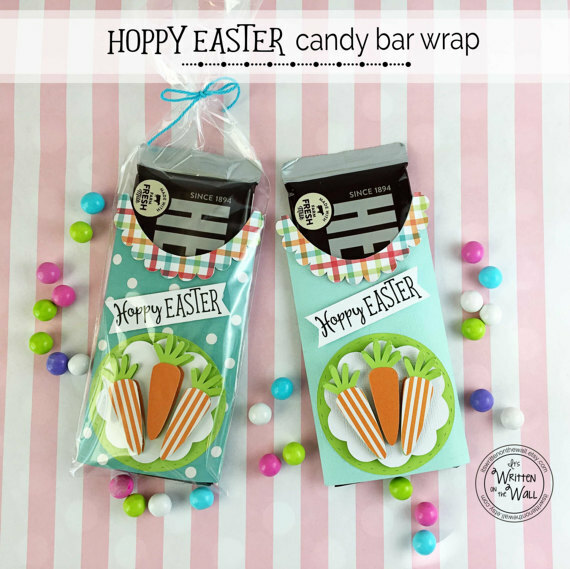 The way you package it can make it even more special-especially if it is something the kids can help you with!